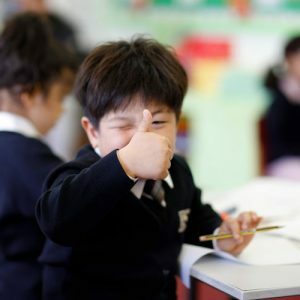 The ILG family of Independent schools and nurseries delivers a rich education, combining passion and innovation to develop and inspire children in a nurturing environment for a vibrant future. No two children are the same – and we believe that education should reflect this. That is why ILG’s schools and nurseries aim to understand the differences between pupils and provide tailored education. We listen to parents and children and use big data to create innovative programs that will prepare the next generation to solve the problems and grasp the opportunities that the future presents. We have invested in teachers, IT and infrastructure to create forward-thinking environments that put the pupil front and centre in small classes of no more than 16. ILG empowers its schools and nurseries to achieve their mission and vision through challenging yet supportive governance. We connect schools, stakeholders and professional associations to create opportunities and build capacity. We work with school leadership to set clear school improvement goals through engagement with pupils, parents, staff and the wider community. 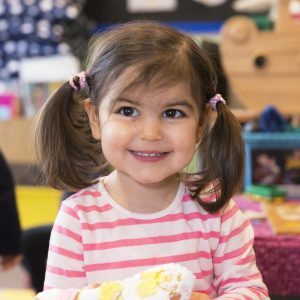 We recruit, invest in and retain outstanding practitioners and ensure the provision and monitoring of a broad and balanced personalised curriculum for children with individual learning needs. 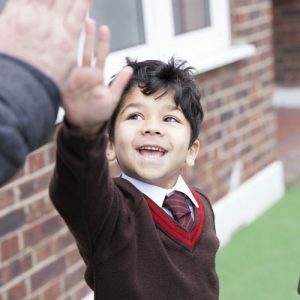 We know children can achieve more than they believe possible and we aim to make that happen. Our passion is helping our pupils realise their true potential. 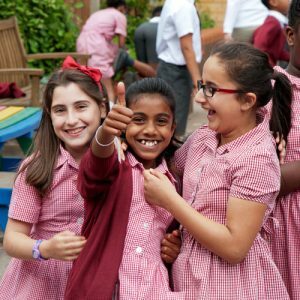 Each school under the ILG umbrella has its own unique identity and ethos, though all are equally dedicated to our core promise of a broad and balanced curriculum for every child. 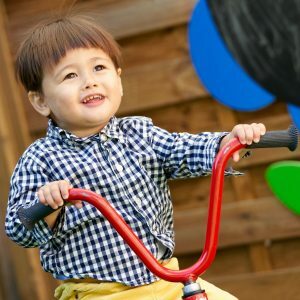 Nurturing children as they start their life journey is a responsibility that ILG takes with commitment and pride. 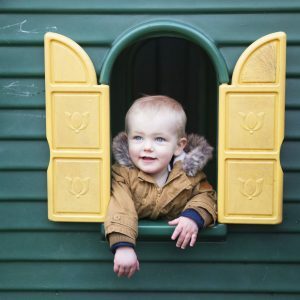 We hold early years education dear to our heart and take pride in the success our nurseries have had.